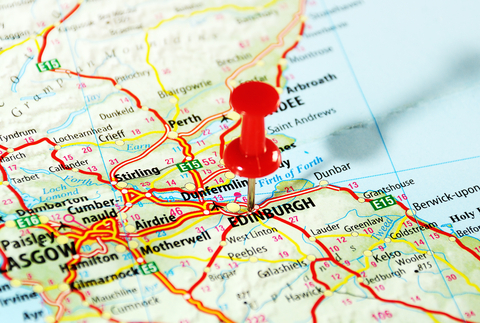 I provide ENT care to children and young people from Edinburgh and further afield. A letter of referral from your child’s GP is preferable but not essential. I also accept referrals from allied health professionals, e.g. your child’s health visitor, speech and language therapist and audiologist. If surgery is required this can be performed on a dedicated Paediatric day case theatre list on a Saturday at Shawfair Park Hospital for children and young people aged 3 years and over. 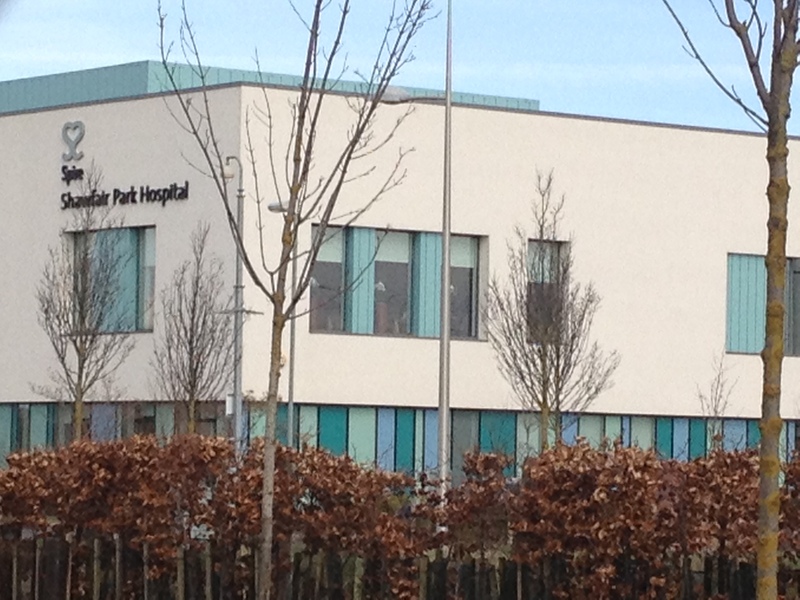 Inpatient surgery can be performed at Spire Murrayfield Hospital for young people aged 13 years and over.